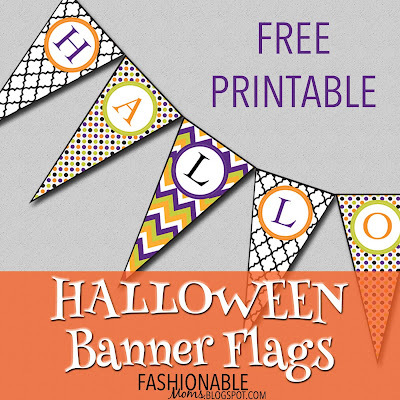 My Fashionable Designs: Free Printable: Halloween Banner Flags! Happy weekend everyone!!! It's not too late to add a little more Halloween decor around the house! 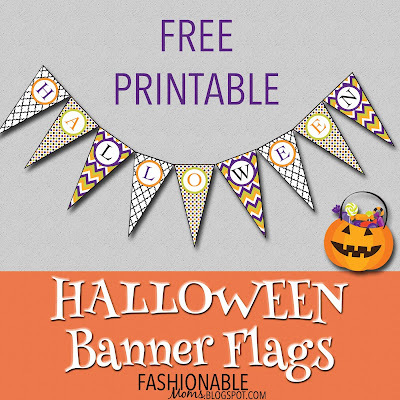 Enjoy this free printable Halloween Banner!!! 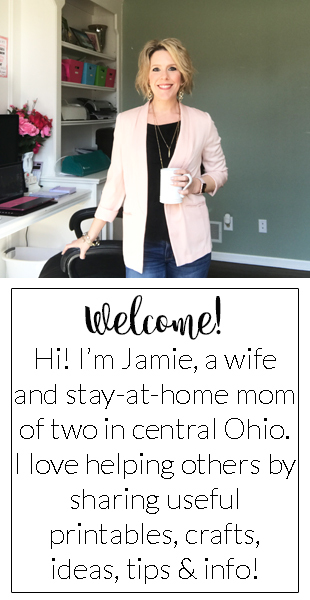 Print, cut out flags, punch holes, and add a ribbon to hang!